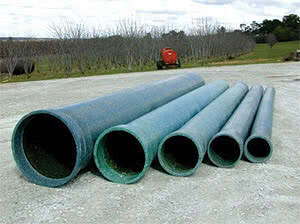 The Green Pipe Sydney provides recycled plastic piping to replaces concrete, fiber cement & and other piping products in civil, agricultural and forestry applications. The Green Pipe is widely recognised as a cost effective and environmentally friendly alternative for stormwater and drainage systems. 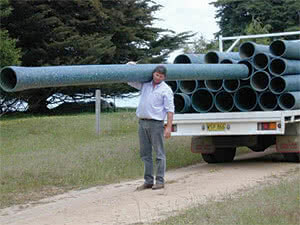 They have been approved and used by councils throughout Australia for stormwater and sewage re-use systems. The Green Pipe Sydney provides a real opportunity for Government and non-government organisations to promote their green credentials. For more information or to discuss the suitability, benefits and savings you can achieve by using these recycled plastic pipes call us on (02) 9489 7855 or email us on sales@thegreenpipesydney.com.au.